I know, I know, I’m a little behind on my reviews. This beer is from last autumn and I’m just now getting to it. 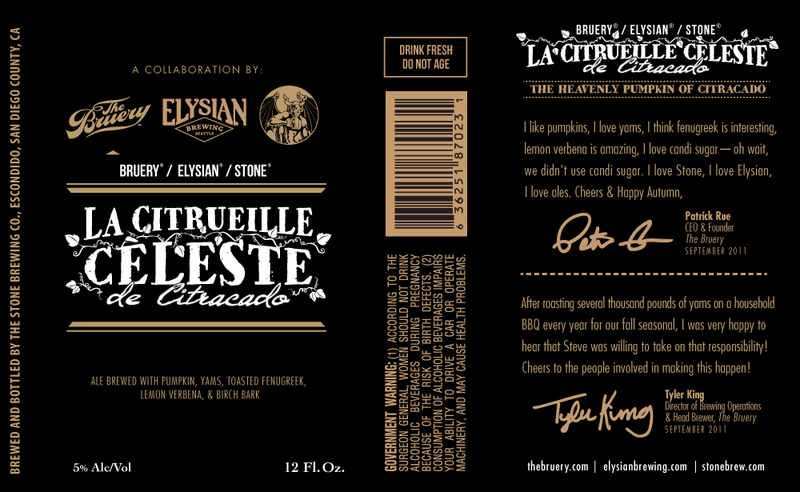 Night Owl is the autumn seasonal from Elysian Brewing Company. It has a meager 20 IBUs and 6.0% ABV. In honor of a certain movie by James Cameron breaking even more records, I’ve decided to post a review for Elysian Brewing’s Avatar IPA. Avatar IPA is “a new incarnation of the India Pale Ale” from this Seattle-based company. It clocks in an “average” 5.2% ABV (their website claims 6.3%).